What comes to your mind when you go to Ikea…? Furniture?! Not really true… Most of the time, we can’t wait to go to their Café and have the Swedish Meatballs. 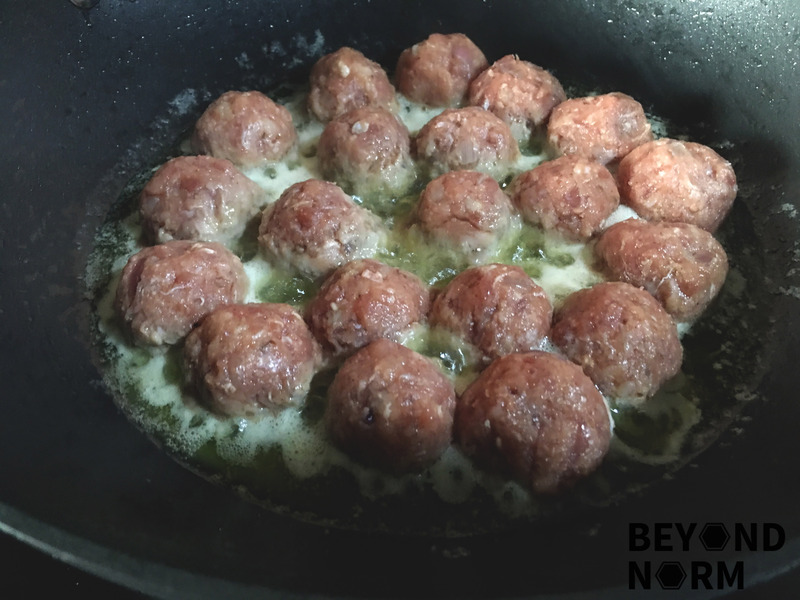 My daughter is definitely a great fan of these meatballs but now I am sure she will prefer these homemade meatballs. Last week I made 125 meatballs; 127 to be exact (I ate 2 for tasting. Well, well it was just an excuse, as they looked so tempting when they were cooked and they kept staring at me and calling out “taste me, taste me! !”) Some good comments from my friends were the ones I made were close (if not better) than the original. (Ahem!! Not boasting!!) Try them for yourself this season. Can you imagine spooning the rich creamy sauce over the juicy meatballs, accompanied with the cranberry jam and baked mashed potatoes? Hmmm… they are just so good that you will not have enough to go round. 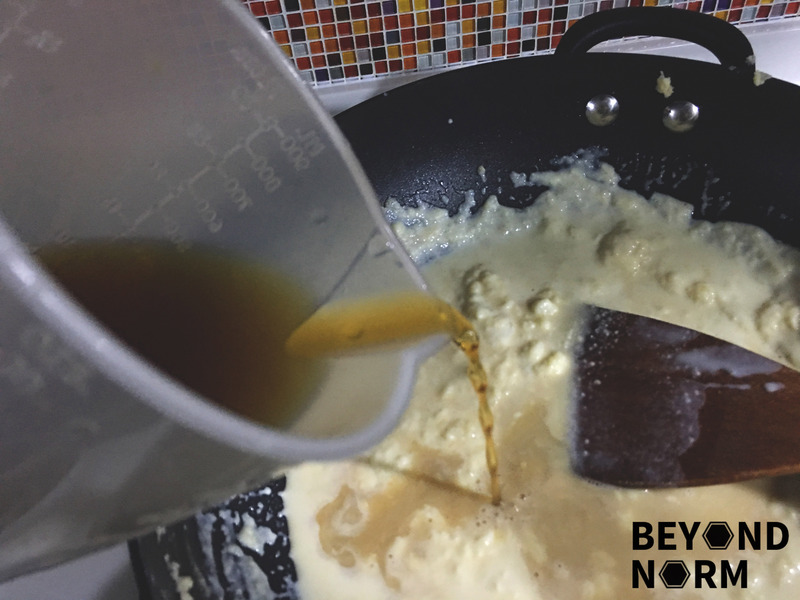 Brown butter in a pan. Fry the onions till golden in the lightly browned butter. Remove and set aside in a pot. 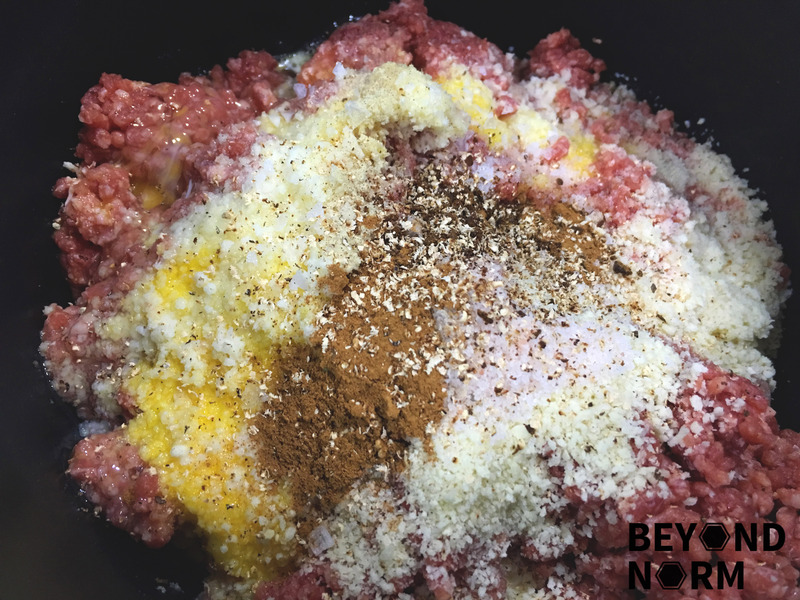 Add the rest of the ingredients and mix until meatball consistency. Season with salt and white pepper and the ground allspice. Shape the mixture into relatively large, round balls and transfer to a floured cutting board. Fry them slowly in a generous amount of butter. Once the meatball is cooked, transfer them to a serving plate. Melt butter in a pan and add flour. Whisk till golden brown and flour is cooked. Add Beef Stock and Cream until desired thickness. Season well with salt and pepper and add parsley. Soak the cranberries in water till soft. Drain off the water and add the soften cranberries into the non-stick saucepan. Add water and cook over moderate heat. Stir occasionally. 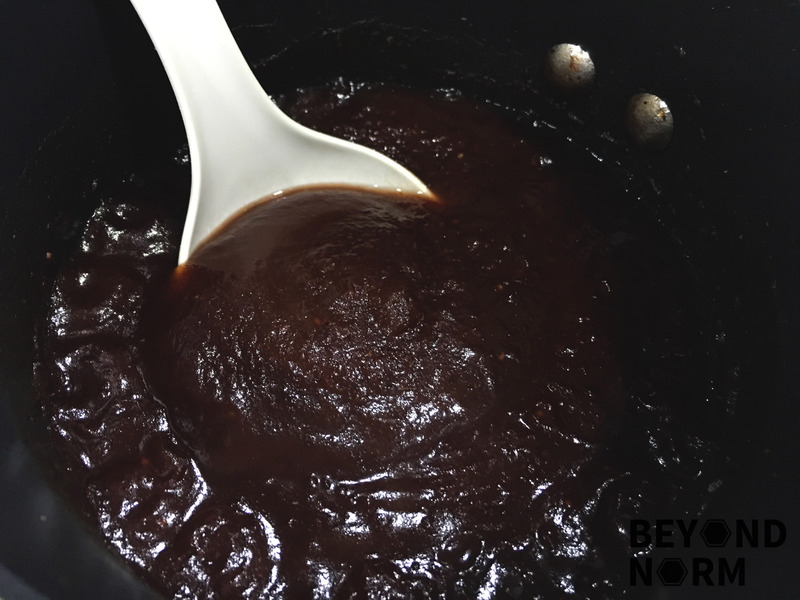 Reduce heat and simmer. 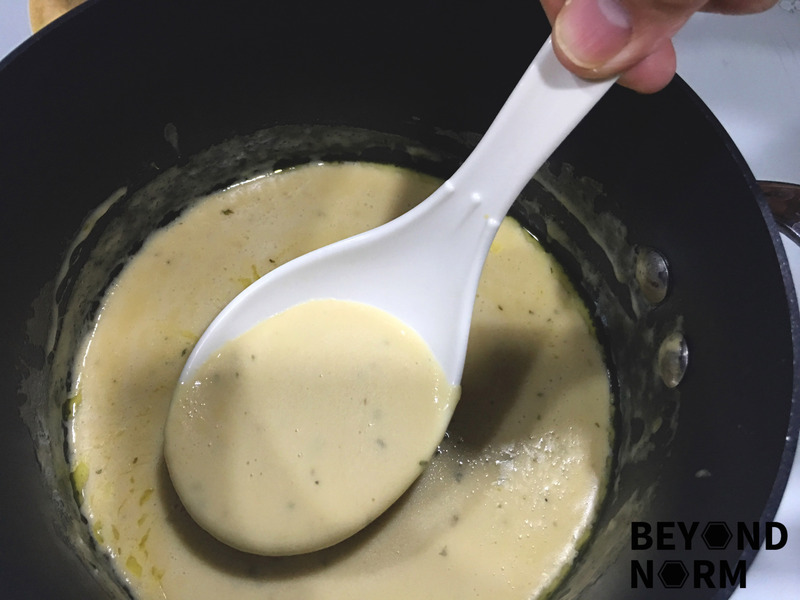 Uncover and stir occasional until slightly thicken. Roughly blend so that you do not puree it. It will be nice to keep some cranberries as a whole. Serve the meatballs with the cream sauce and cranberry jam. 125 meatballs?! What did you do with them? ?